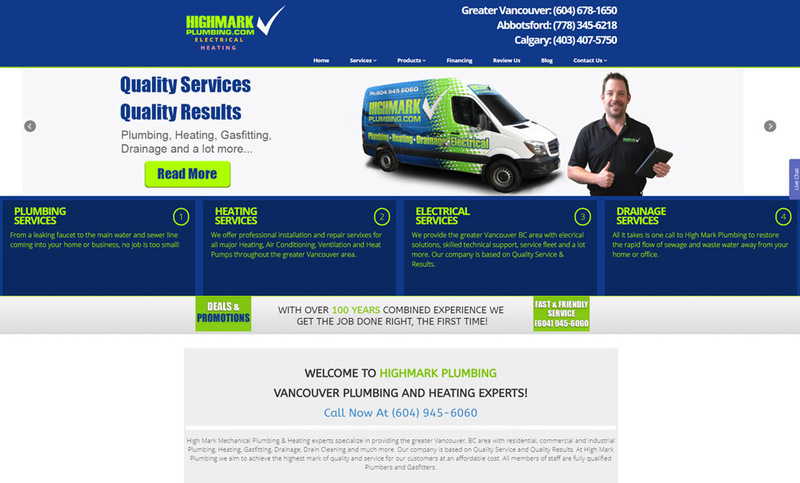 While High Mark Plumbing had already made a great name for themselves in the Vancouver area, these professionals understood that there was a segment of customers that they were missing out on online. We stepped in and were able to help them realize their full potential with the aid of digital marketing. We were able to help increase their web traffic, social traffic, and even incoming calls. We understood the importance of first impressions when it comes to customers hiring professionals that will be working in their home. This is why we put together the most inviting and professional web design possible for High Mark Plumbing. Their Website Looks Amazing. But What Were the Actual Results? While it is always great to have a website that you can be proud of, it all comes down to the results that you will be getting. Beyond the obvious improvements in design and branding, when it comes to the actual results that were achieved, there was a 450% increase in lead conversions. 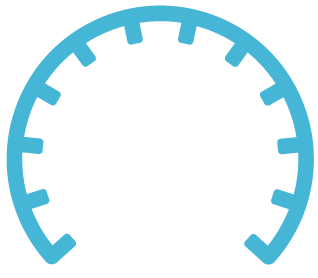 This is a large enough increase to show that this must have been due to the ease of use of the website and the great design that instilled that trust in prospective customers. With 2,380 visits a month, it is easy to see how High Mark Plumbing grew from eight to 30+ trucks after we had worked with them. They also expanded into additional territories that were crucial for the expansion and future success of their business. 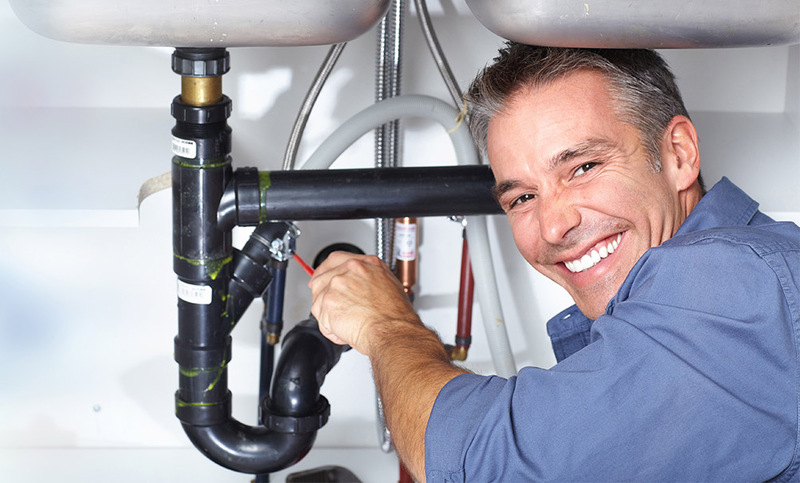 With all of this new found success, this plumbing company was able to purchase three of their competitors, allowing them to capture a larger market share and building a more established brand throughout the areas they serve. When you look at the site we created, you can see that there is a place and purpose for all the different elements of the site. 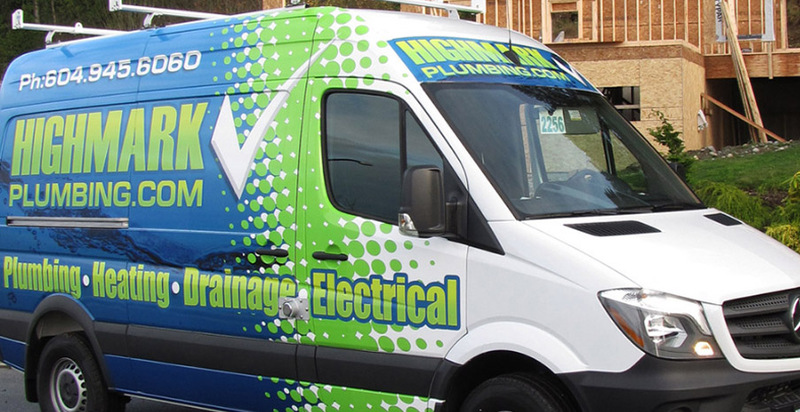 The color scheme of the site matches up with the color scheme of the plumbing company. This is to help brand the company from the first time a customer sees the site. With easy to access drop-down menus, visitors can easily navigate this site and find the content they need quickly and easily. A simple to use contact form turns this website into a great lead generation tool. This contact form is most likely a big reason why conversion rates were so drastically changed. There are also many testimonials and five-star reviews that potential customers can read to get a better feel for the company.